H.I.S. Kitchen and Bath is a full-service kitchen and bath designer, manufacturer and installer. From design to installation, H.I.S. 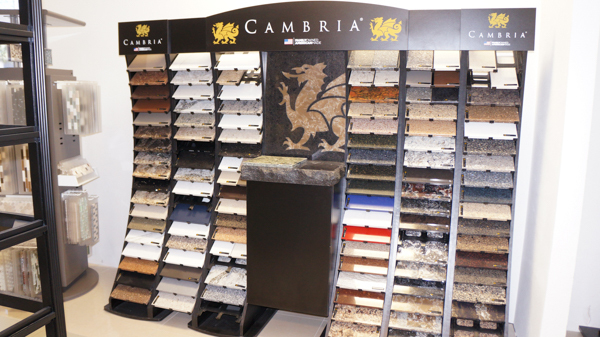 has been known for making quality Cabinetry and Countertops since 1995. 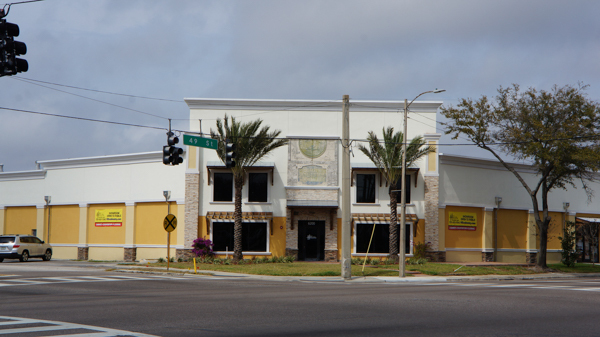 Our new state-of-the-art facility in Pinellas Park, Florida is where beautiful kitchens and baths are created. 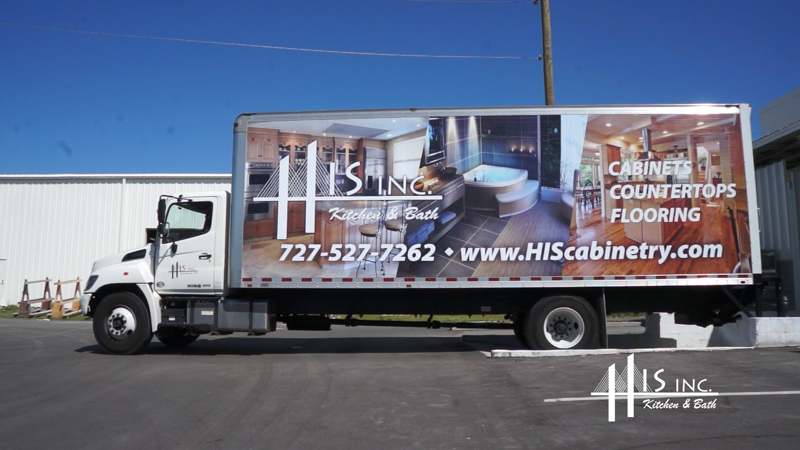 Every cabinet and countertop produced at H.I.S. is designed to become part of a beautiful and functional kitchen or bath that’ll last for decades. The H.I.S. Kitchen and Bath process of cabinet construction assures maximum durability and timeless style. From using the highest quality wood stock, to assembling components with mortise and tenon joints, H.I.S. spares no effort in making the most desirable all-wood cabinets. The H.I.S. Kitchen and Bath process of stone fabrication is un-matched. From advanced photo imaging to the latest stone cutting equipment, H.I.S. 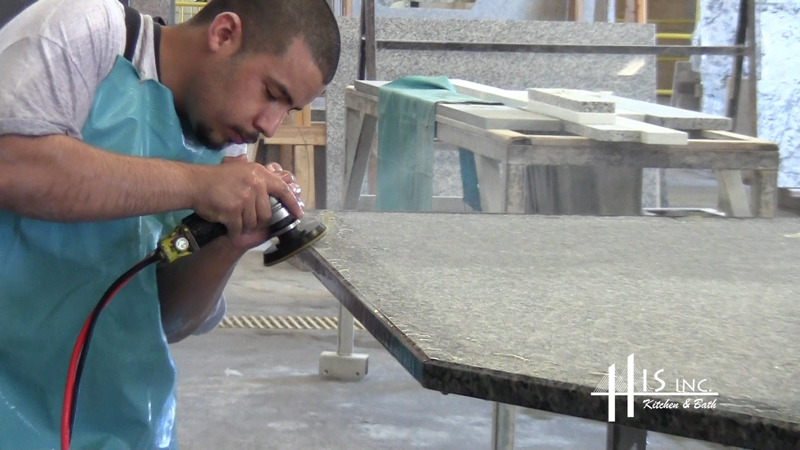 produces stone countertops in less time with less waste. Our creative kitchen and bath designers will take the time learn about your needs, your future plans for your home, and your design preferences to help you create the kitchen or bath of your dreams. 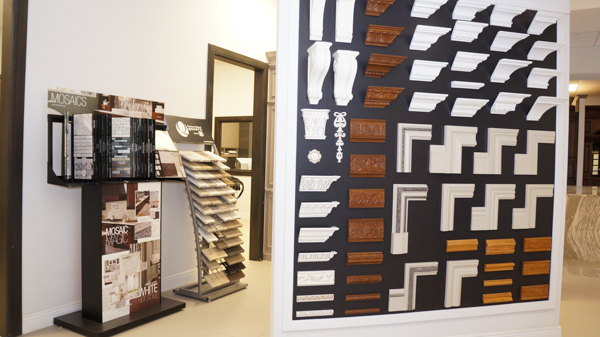 Because we build our cabinets in our state-of-the-art factory, you will have thousands of choices of styles and finishes. You’ll be able to choose wood specie, door style, stain color and finish type to create the design effect you wish, that you won’t find anywhere else. 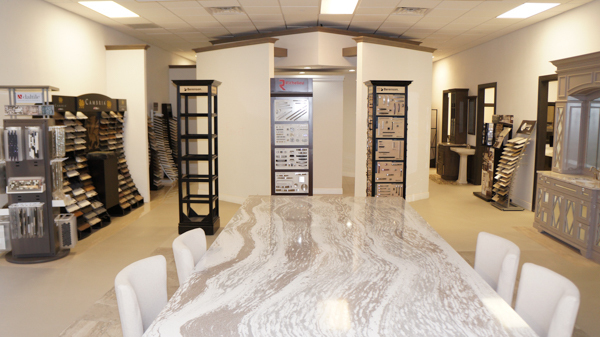 Whether your new kitchen will feature granite, quartz or solid surface material, your countertops will be meticulously milled, trimmed, and finished by our staff of skilled millworkers. Schedule a free no-obligation design session.